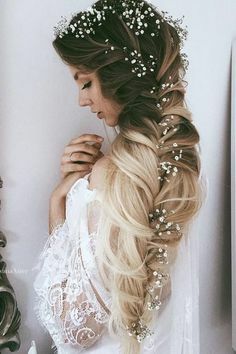 The Most Glamorous Hairstyles of 2018. There’s a point and time in every woman’s life where she simply wants to feel glamorous! 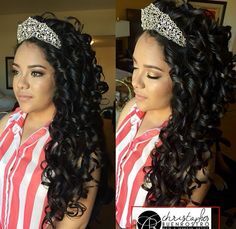 Whether it’s prom season, or your wedding, your hairstyle can play a big role in how you look and feel on that special day and time. 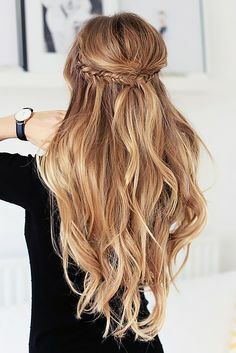 There are plenty of ways one can take the more glamours approach to styling of the hair, and it can be as simple as adding in a jeweled hair accessory. 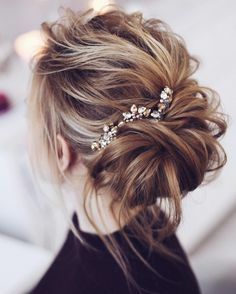 A sparkly hair piece can be a quick ways to take your hair from blah to stunning within just a matter of seconds. 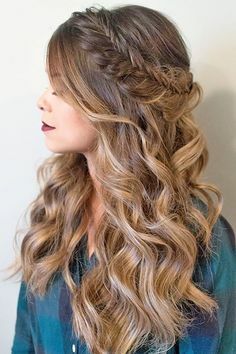 From bouncy curls, to twists, and braids, hair extensions can even be added in to create more volume and give your style that needed wow factor. 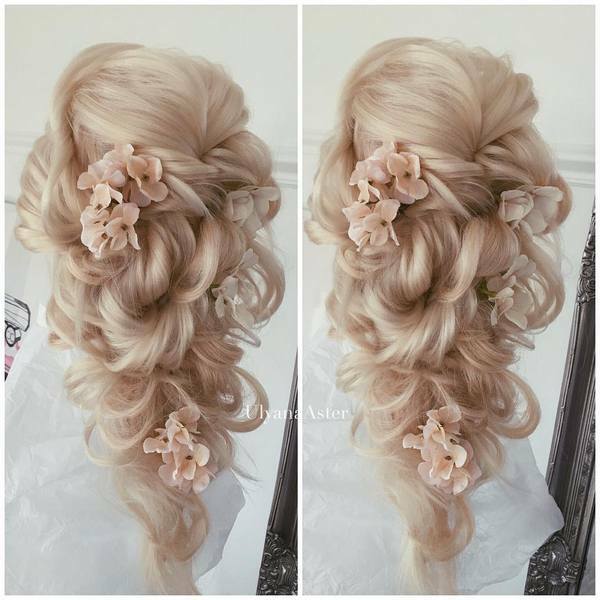 Look below to see inspiring ways you can create stunning hairstyles for that special day!